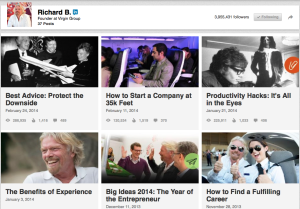 Richard Branson is an icon in leadership to nearly 4 million subscribers on LinkedIn and almost as many on Twitter. What he says is heard, and his views often set policies worldwide. As a leader and a conversationalist, he receives hundreds, if not thousands Tweets a day pleading with him to sever ties with SeaWorld. Mere hours after I sent this tweet to Richard Branson, he dropped the hammer on Virgin companies doing business with “any organization that don’t pledge to never again take cetaceans from sea”. He also posted an announcement of an outline of a six-month “Engagement process on captive Cetaceans” plan that will determine which commercial partners he continues to do business with. The link in my tweet was an expose highlighting the use of Kshamenk as a sperm bank to the SeaWorld Orca breeding program, and the suggestion that recently captive Russian Orca would certainly be of interest to SeaWorld to address their genetic diversity issue. The post also highlights SeaWorld’s continuing attempt along with the GA Aquarium to import 18 Beluga whales that were wild captured in the Sea of Okhotsk. All of these are points that the Engagement Process will consider. There is no doubt that the results of this study will find that countries all over the world are importing Dolphins from the Taiji drives and that places like the Solomon Islands are secretly adding to the inventory of Dolphinariums in China and Australia, which are linked back to U.S. Owned Companies. Russia and Japan of course are the primary sources of Beluga and Orca wild captures, while Eastern Europe is dotted with swimming pools filled with Taiji Dolphins. The research to unravel the source of Cetacean in countries not among the 87 member governments making up the IWC will be difficult. Japan and Russian dolphin brokerage is controlled by the Gangs, and enforced by Thugs. In the end, what matters is the Sperm. As long as NOAA continues to block the import of the animals, it is up to APHIS to follow along and deny import of sperm from Appendix I animals. This single gesture unequivocally brings the financial gain of further Cetacean capture world wide to a halt. 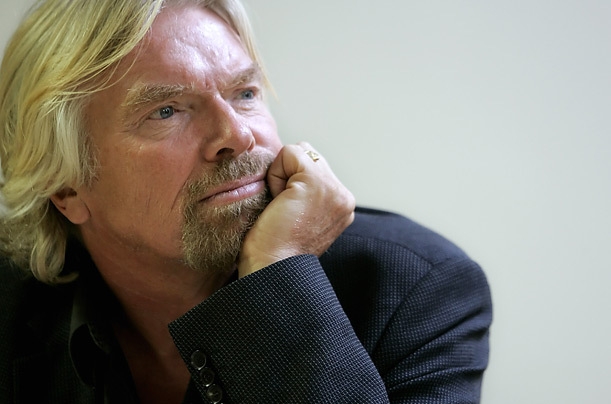 I dare say that it will be difficult for the SeaWorld PR team to classify Richard Branson as a part of a “Small Group of Misinformed Activists”, so it will be interesting to see how they do respond, as stock prices in $SEAS plunged today. On the heels of the ‘Killer Whale’ law proposed by New York Senator Greg Ball just a few days ago, and public sentiment turning by the thousands as people watch the Blackfish movie only the National Media are yet to get on board with a change in global morality towards Marine Mammals in Captivity. 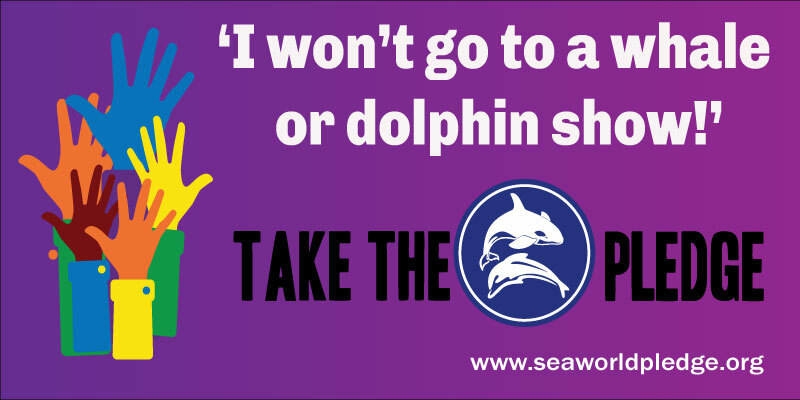 Please spread the word to help end Cetacean in Captivity by clicking the share button below this post.